At a meeting of the Supervisory Board on 12 December 2013 in Vienna, the long-planned board changes at Casinos Austria International Holding (CAI) were confirmed. Chairman Karl Stoss and Directors Bettina Glatz-Kremsner and Dietmar Hoscher have moved to the CAI Supervisory Board with immediate effect, while the acting authorized representatives, Alexander Tucek and Christoph Zurucker-Burda now form the Executive Management Board, also with immediate effect. 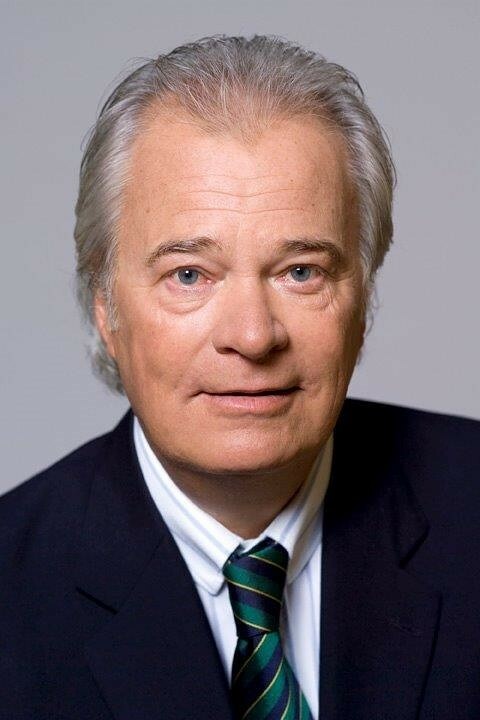 Alexander Tucek joined Casinos Austria AG in 1971 and moved to CAI in 1978, where he initially served as Casino Manager in several landbased and shipboard casinos before returning to Head Office in 2002 as Senior VP Human Resources. In 2005, he transferred to the USA as Managing Director of Casinos Austria Maritime and Regional Director for The Americas, where he was responsible for all the company´s casinos in the region, including the flagship Great Blue Heron Charity Casino near Toronto. He returned to Vienna again in 2011 as Executive VP Operations at CAI, where he was appointed Chief Executive Officer in December 2013. In this capacity, he manages the group´s extensive international activities, including its existing operations and development projects. 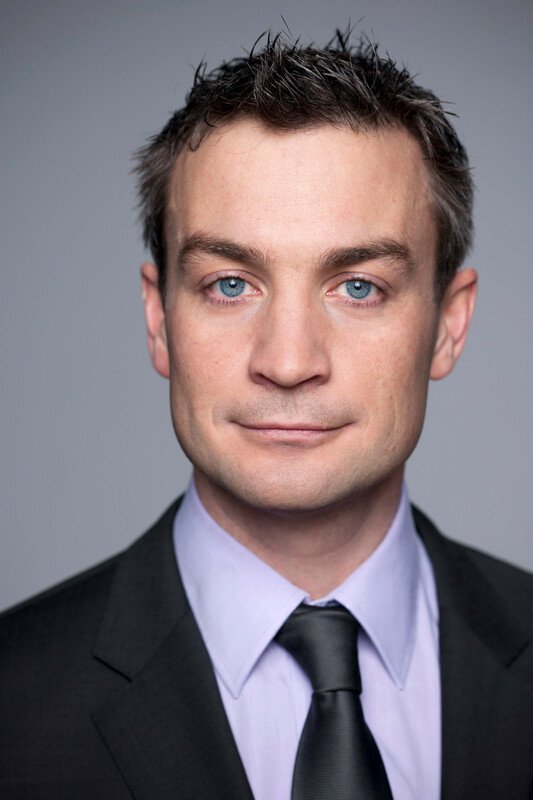 Alexander Tucek has a degree in Business Administration and speaks German, English and Spanish. 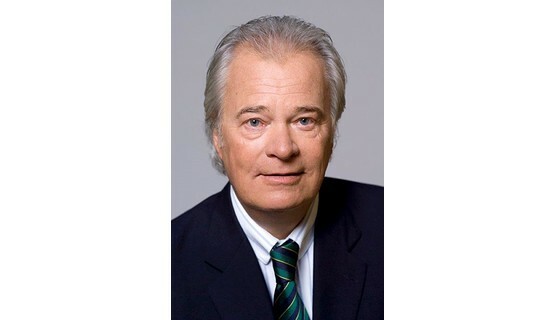 Christoph Zurucker-Burda studied Business Administration at Vienna University of Economics and Business, where he specialized in Business Taxation, Investment Banking and Capital Market Communication. He also spent one semester at the University of South Australia in Adelaide. After graduating, he joined the tax consultancy TPA Horwath in Vienna as a tax advisor, moving in 2007 to BDO Auxilia as an auditor and certified tax advisor. He then worked as a senior fund manager at a real estate property fund before being appointed Executive VP Finance at CAI in 2011, where he is based at Head Office in Vienna. 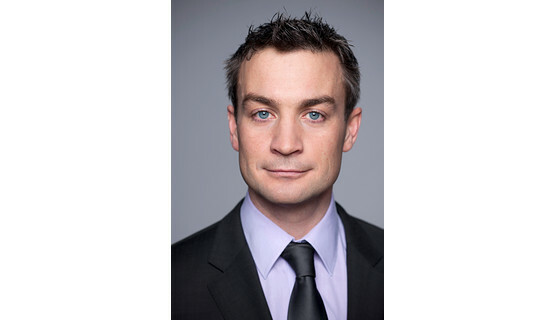 Christoph Zurucker-Burda is a qualified auditor and certified tax advisor. Since December 2013 he has been Chief Financial Officer of Casinos Austria International. At a meeting of the Casinos Austria AG Supervisory Board also held on 12 December 2013, Bettina Glatz-Kremsner’s position as Director was confirmed for a further five years. Bettina Glatz-Kremsner was appointed to the Board of Austrian Lotteries in 2006 and has been a Director and Chief Financial Officer of Casinos Austria AG since 2010. She was also appointed to the Executive Management Board of Casinos Austria International Holding in May 2011.